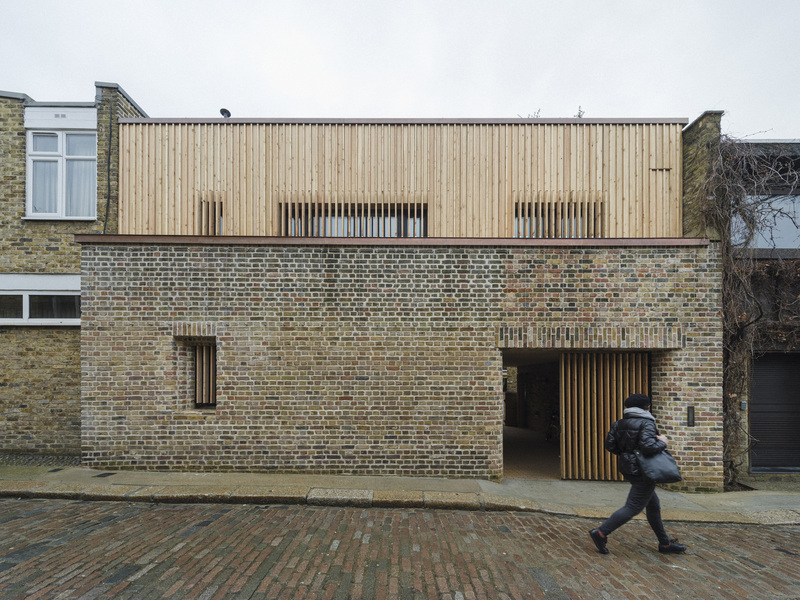 Designed in collaboration with the renowned physicist and services engineer Max Fordham, the elevations of this house are largely driven by the requirement to accommodate horizontally-sliding thermal shutters within the internal fabric of the building. Max's concept involves demonstrating an energy balance in the worst-case winter conditions. 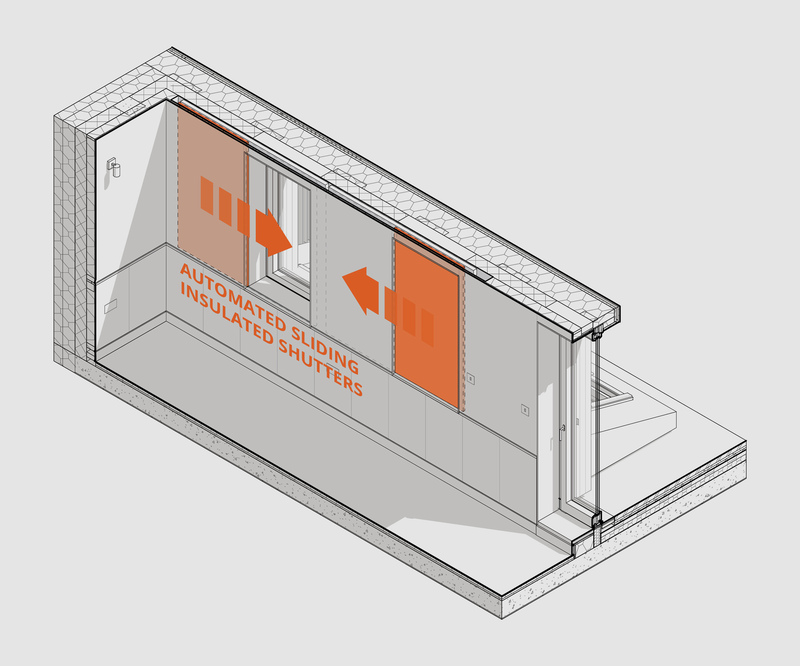 Automatically operated, insulated internal window shutters have been developed for the project, and the intention is to test the completed building without any supplementary heating. Our intention is also to celebrate Max’s personal approach to design; an approach totally committed to rational, environment-centred design. 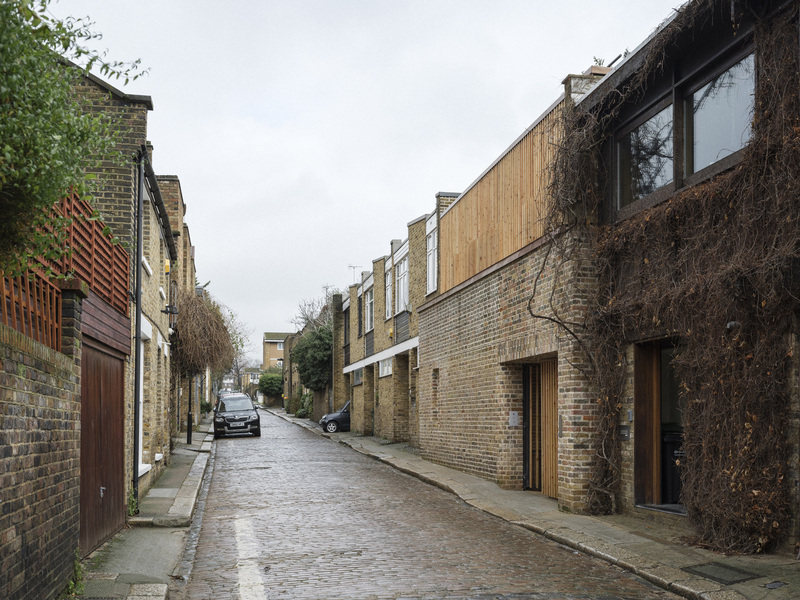 Max's preferred approach is to avoid unnecessary embellishments that would detract from the main focus of the project, which is to demonstrate a technical concept that could have widespread benefits for retrofit and low-cost housing sectors. 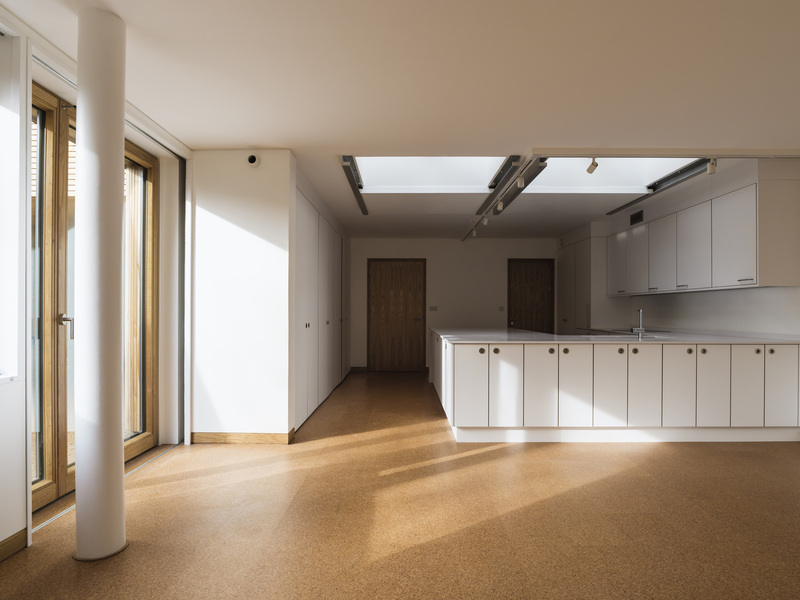 The building will need no heating system, instead using only its internal gain and high-performance building envelope. 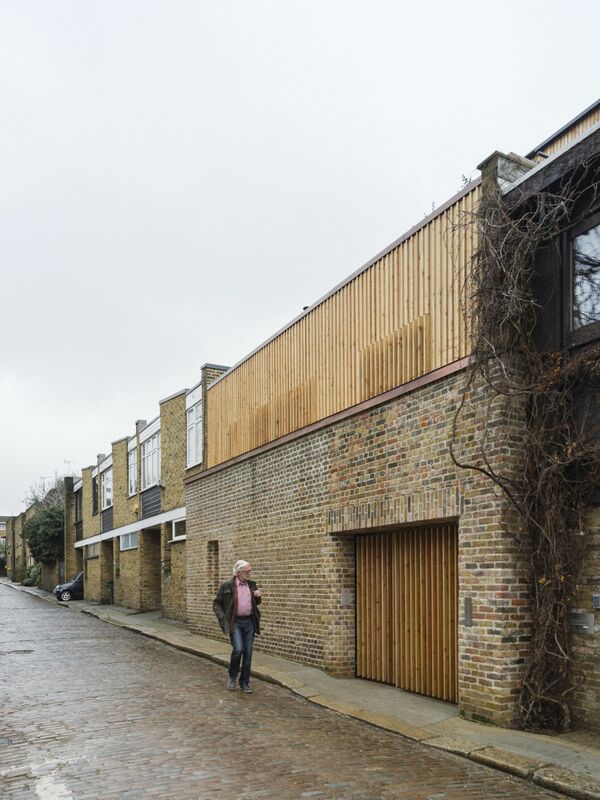 Planning consent for taller building than neighbours due to design quality and ecological considerations.